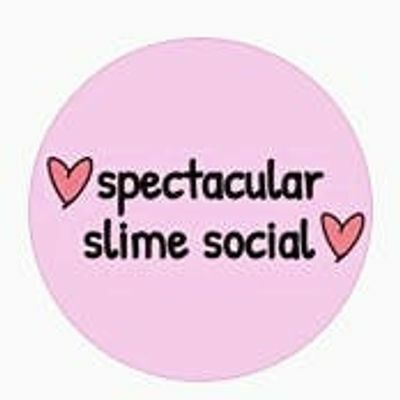 Calling all slime lovers! 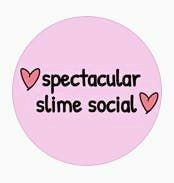 Join all your favorite slimers at Spectacular Slime Social!! A big event full of SLIME!!! !